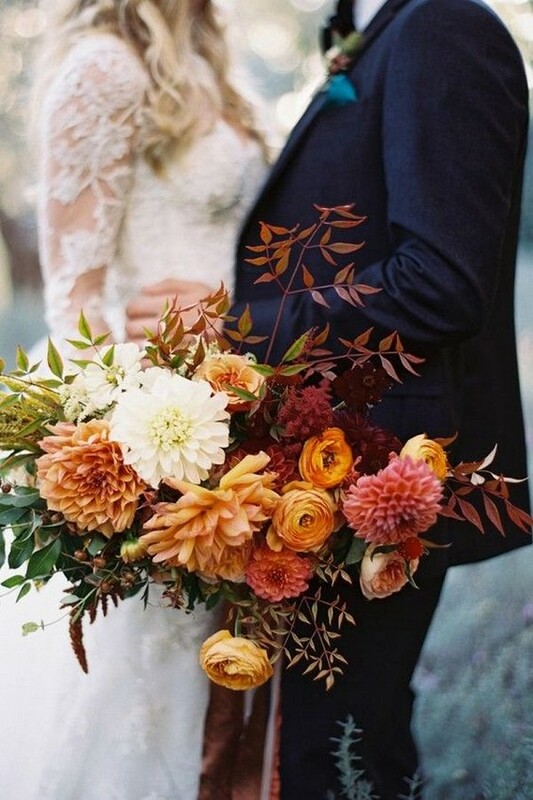 Fall is officially underway, so it’s time to start thinking about gorgeous wedding flowers that highlight the season. 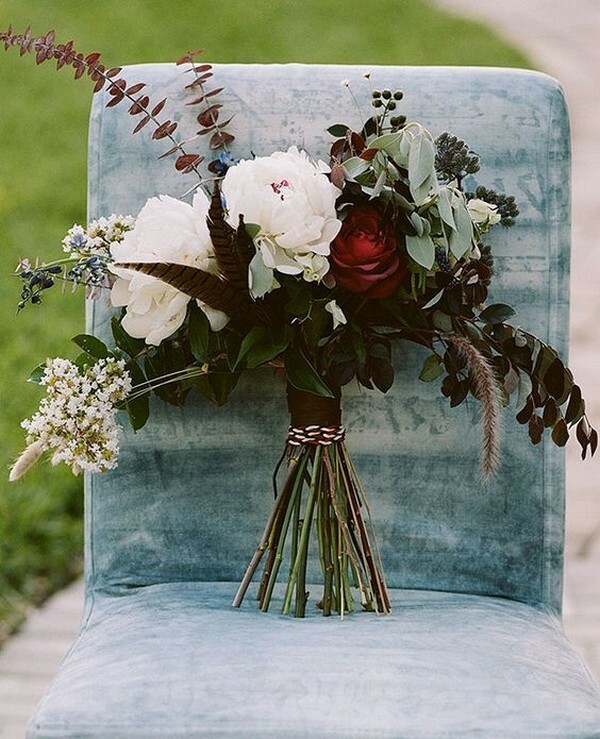 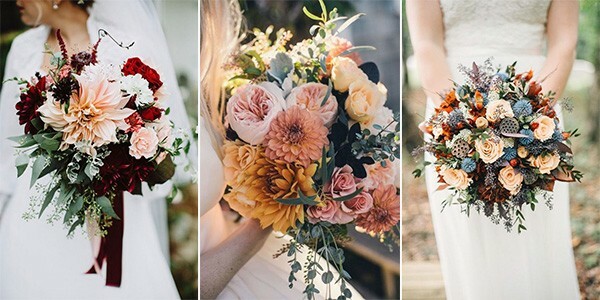 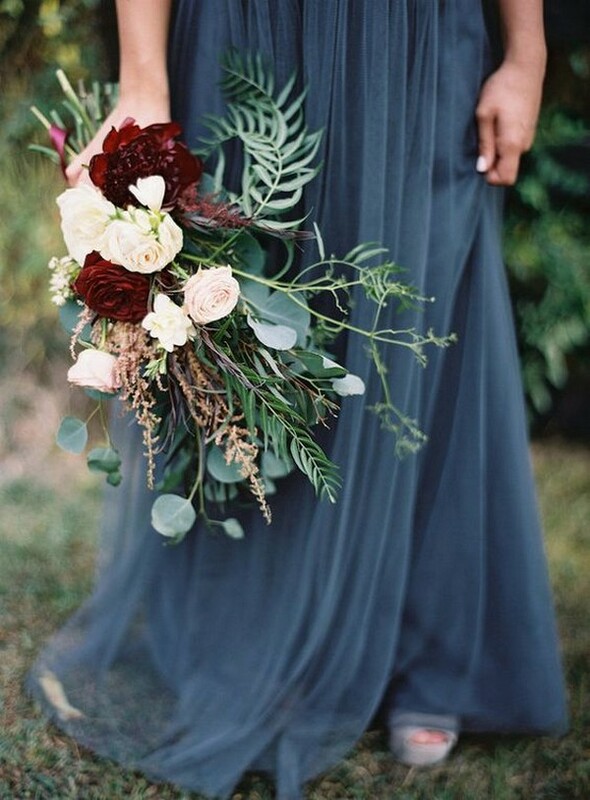 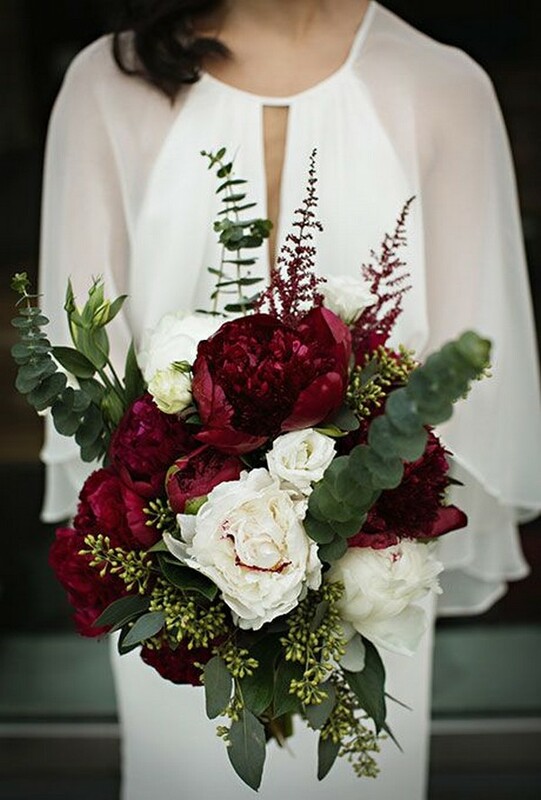 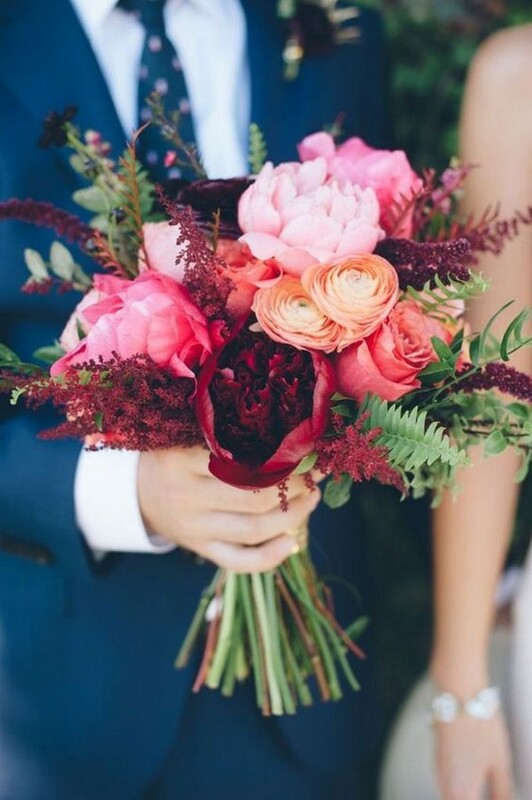 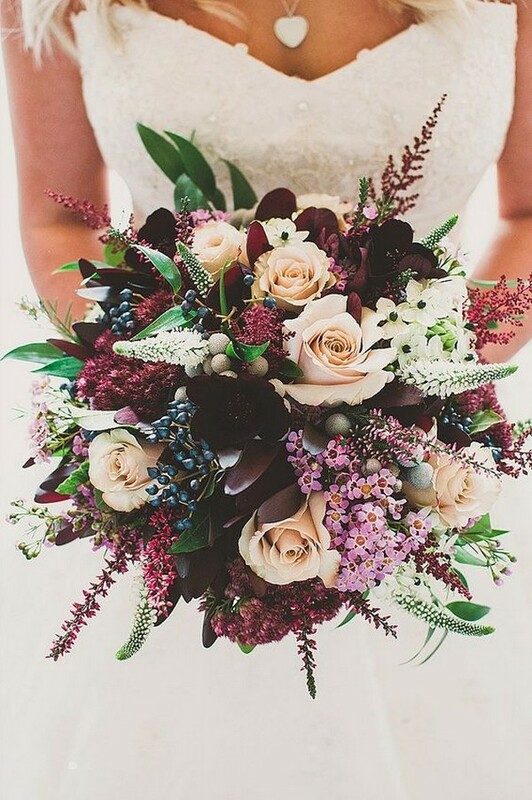 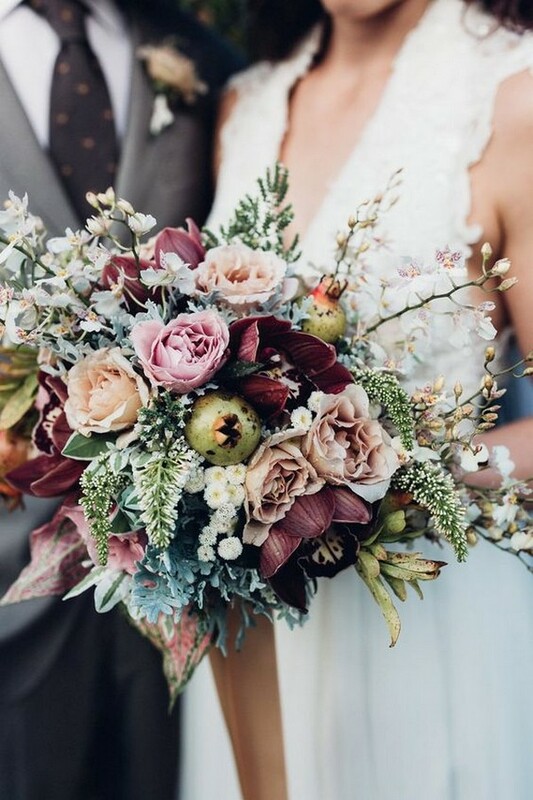 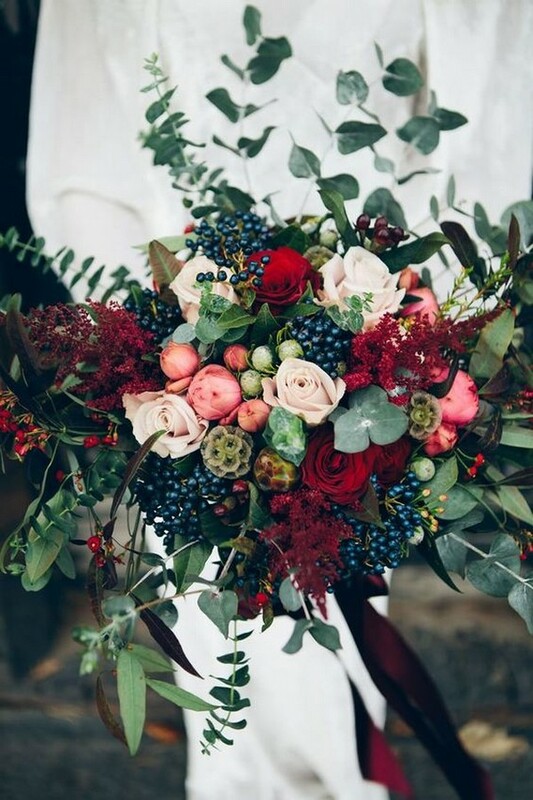 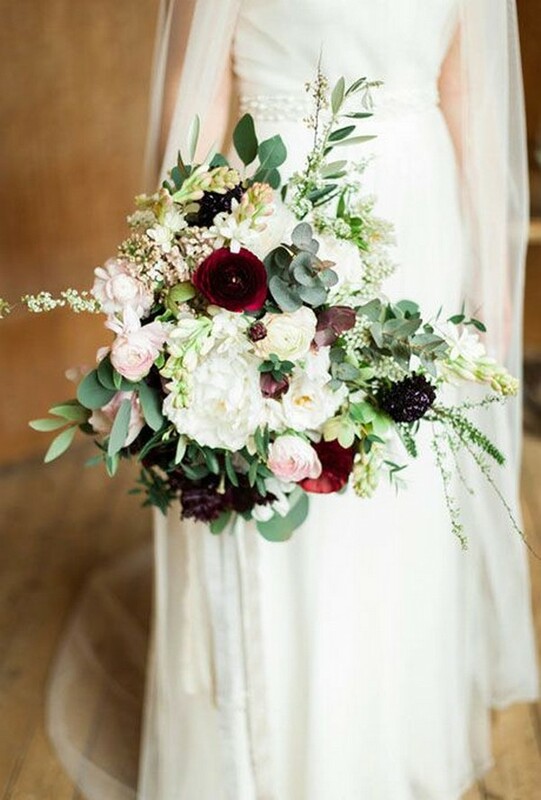 With tons of vibrant colors and autumnal blooms everywhere, it’s easy to get inspired for your own bridal bouquet. 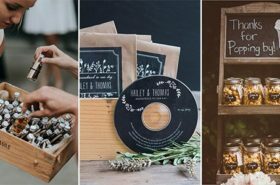 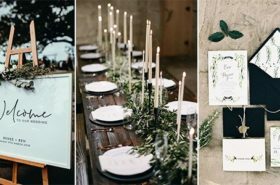 Although a fall wedding feels practically synonymous with a rustic-themed bash, that doesn’t have to be the case. 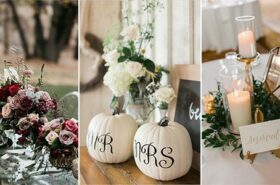 Brides-to-be can host an elegant fall affair without compromising their specific style. 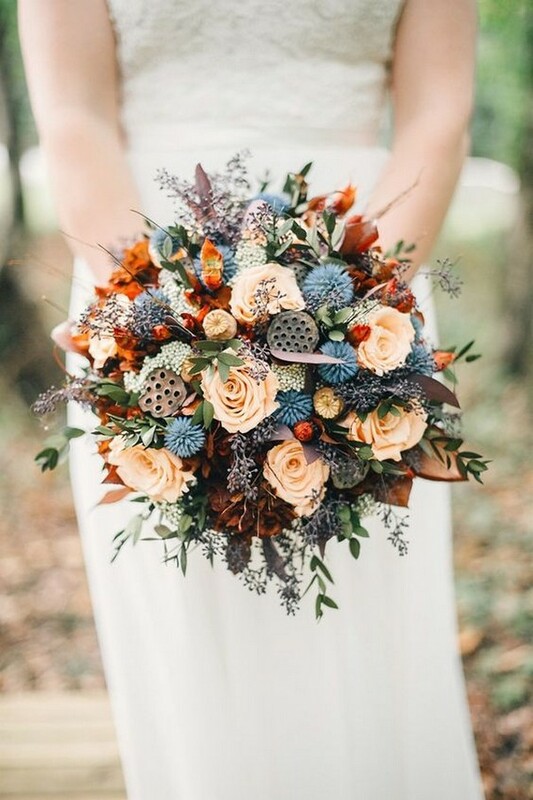 The key to making your bridal blooms feel seasonal without going overboard is to pick flowers like mums, astilbe, and asters, or choose petals in hues like burnt orange, yellow, and deep red.